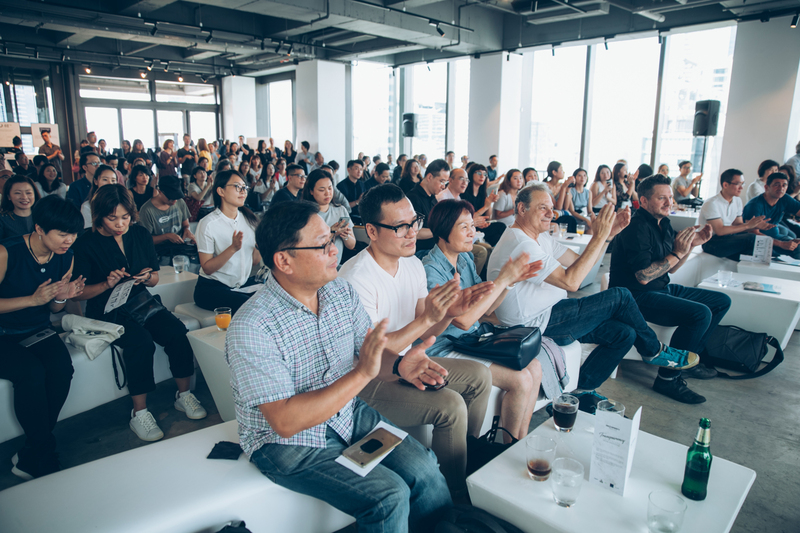 At our recent annual innovation event in Hong Kong, themed ‘Transparency’ (yes, we were inspired by Kingpins’ last edition of Transformers), our passion for indigo was shared by some of the best in the industry. 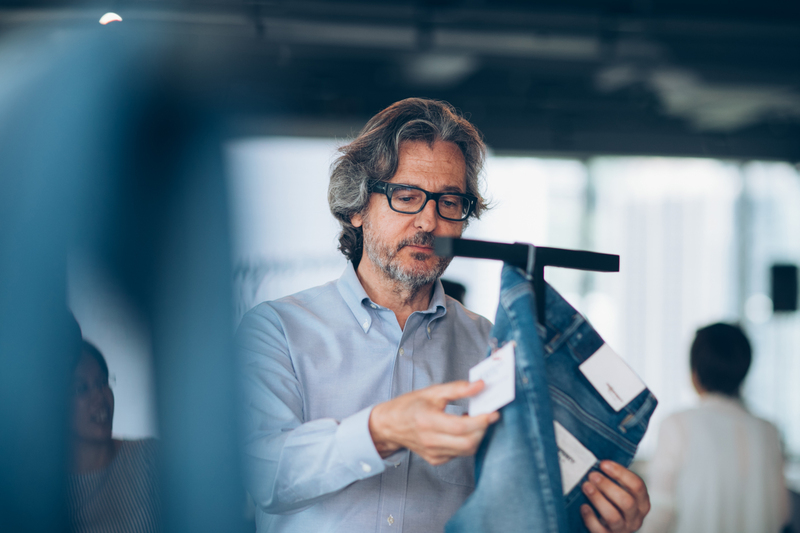 A select audience and our partners at bluesign technologies, Better Cotton Initiative, Stella Blu, Archroma & The Kingpins Show came together to share the latest developments in denim fabrics. 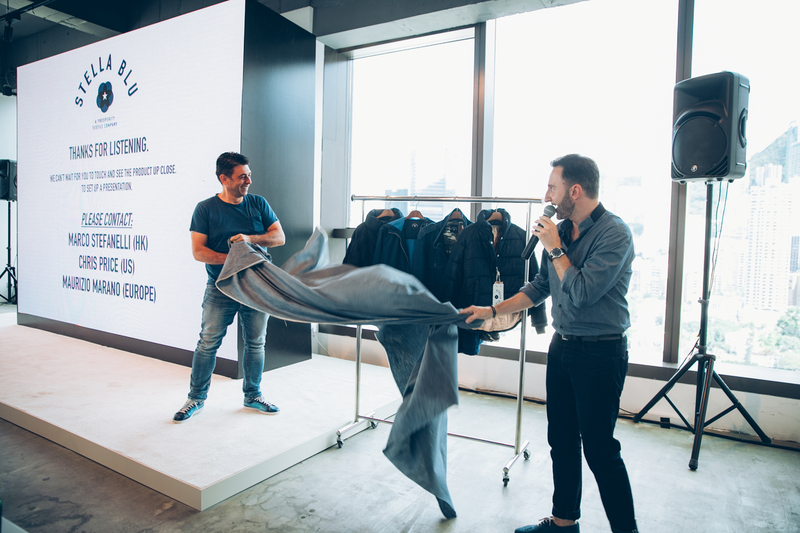 Our own creative mastermind Bart van de Woestyne presented some of our latest innovations in denim dyeing. 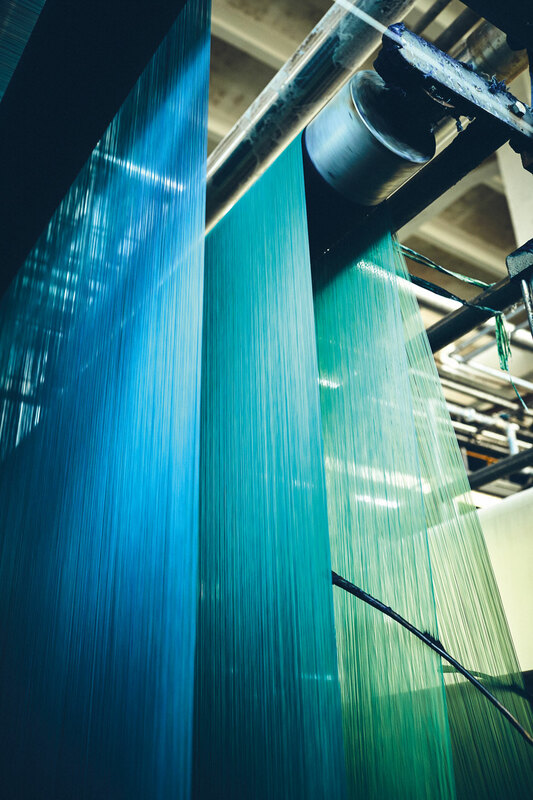 For example, our hydrosulfite-free Sweet Indigo dyeing technology uses an organic glucose reducing agent and has been recognized by a wide range of clients as aesthetically very attractive — while at the same time being extremely innovative in terms of sustainability. 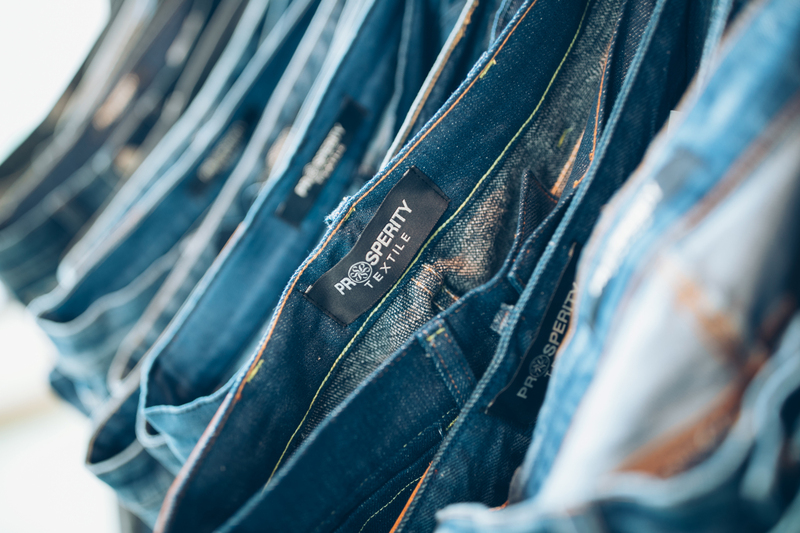 Meanwhile, our literally brand new ‘Carmine Blue’ dyeing technology delivers an eco-friendly denim product by completely eliminating hydrosulfites. We would like to thank everyone who made the event a success. 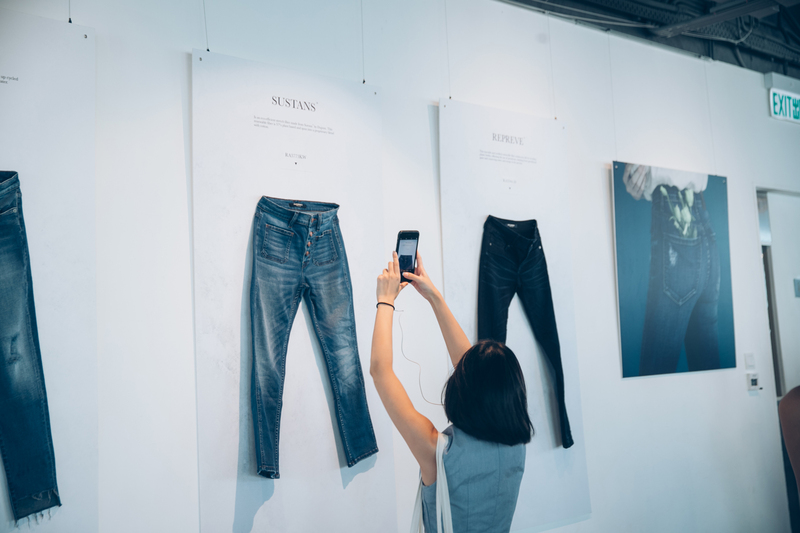 It was a glimpse into a cleaner and more sustainable denim future.